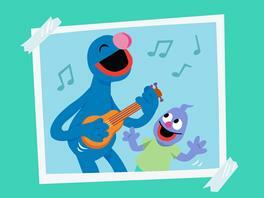 The job of parenting can be one of the most joyful and most challenging experiences in the world. Kids grow and develop so fast, in so many ways at once! 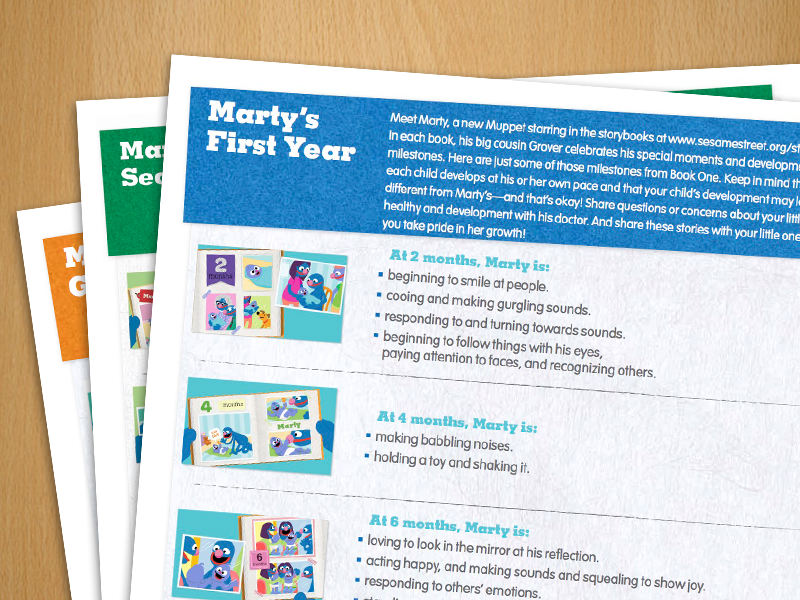 From preparing for doctor and dentist visits to keeping kids safe indoors and out, to slowing down and enjoying the many small moments and big milestones along the way—these resources are designed to support you as you nurture your little ones and delight in watching them grow, learn, and play. 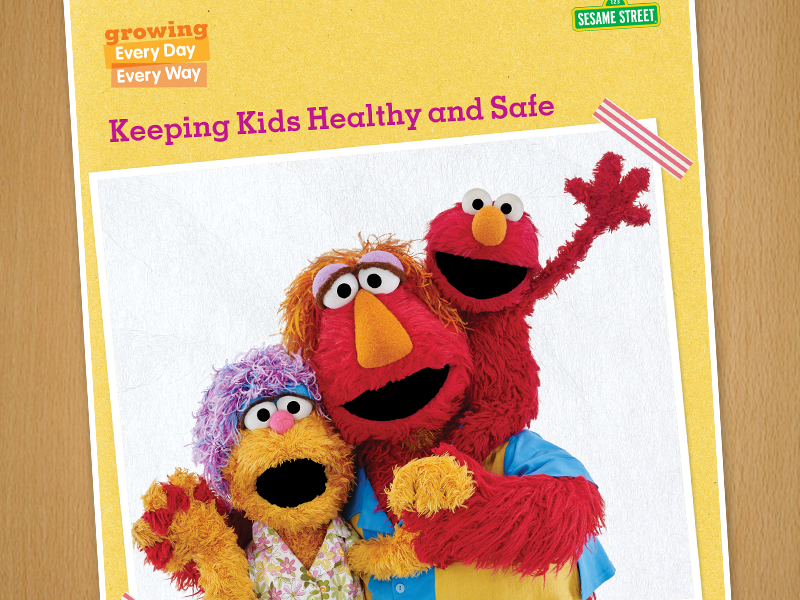 Children are growing every day—and there are many ways to continue keeping them healthy so they can play, learn, and grow. 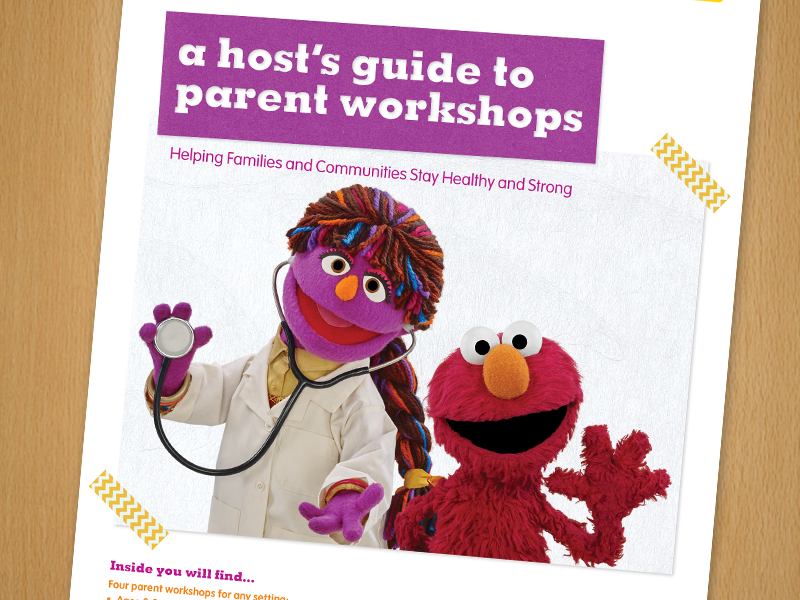 Sesame Workshop and UnitedHealthcare have collaborated on this engaging initiative to help families, healthcare providers, and communities, partner as a team to keep children healthy, safe, and growing up strong, every day and every way.